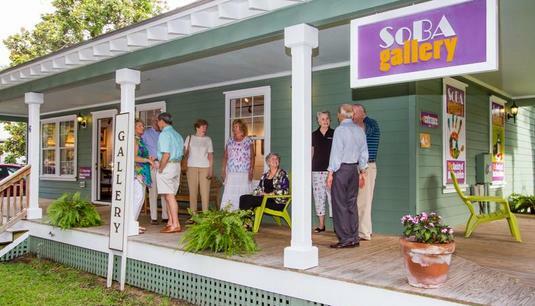 The Society of Bluffton Artists presents “12,” a new and exciting collection of 12 x 12 inch paintings and photographs by over 100 local artists, each selling for only $150. Enjoy the art and consider shopping for unique and unusual gifts: local paintings and photographs! The show will be displayed from December 2 – January 4. All you can eat oyster roast! — Bubbles and Bites!